New modulated frequency whistle. 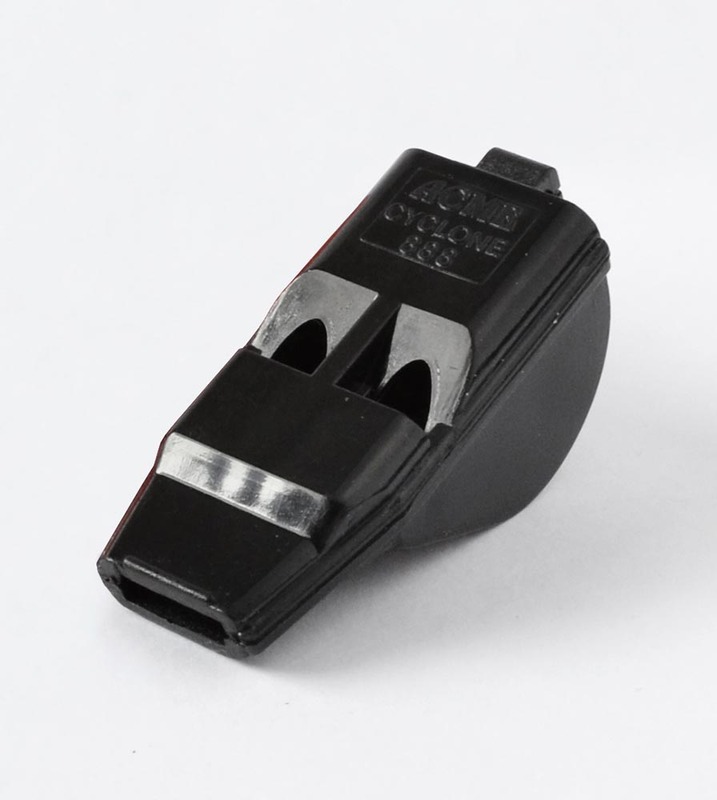 The ACME Cyclone is a powerful user friendly, penetrating whistle that makes it more comfortable to use and more comfortable for players. This model is more compact that the T2000 whistle.